Do you have a tree(s) on your property that are showing signs of distress? Branches overhanging your roof? Looking to remove a tree for aesthetic purposes? Let the experienced crew at Splintered Forest help with your next tree removal or trimming project! The Splintered Forest crew along with our industry leading equipment including a PK33002 knuckle boom crane service Longmont and all the surrounding communities. At Splintered Forest, our crew understands that every property is unique and that one tree removal method might not work in every situation. 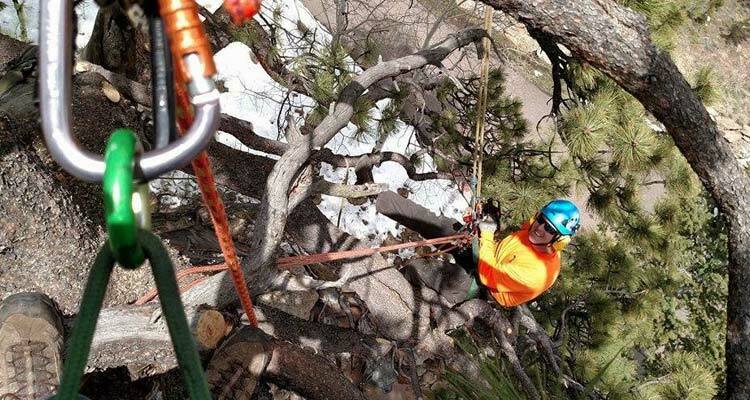 That is why we have a crew with diverse skillsets and industry leading equipment to assure that we can take care of any tree with ease. 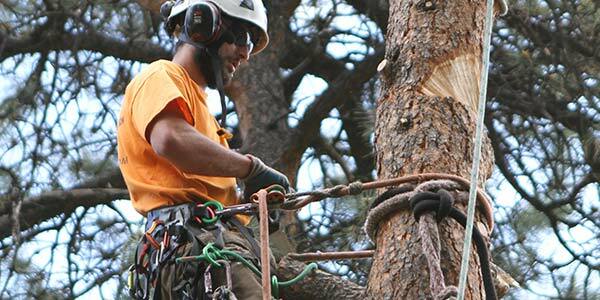 Our crew is licensed and insured to work in the City of Longmont and is committed to providing exceptional tree care. We always provide a free estimate so contact us today to schedule your site visit with one of our ISA Certified Arborists! Busy schedule? No problem! Submit photos to our free virtual estimate and one of our estimators can provide an estimate electronically.